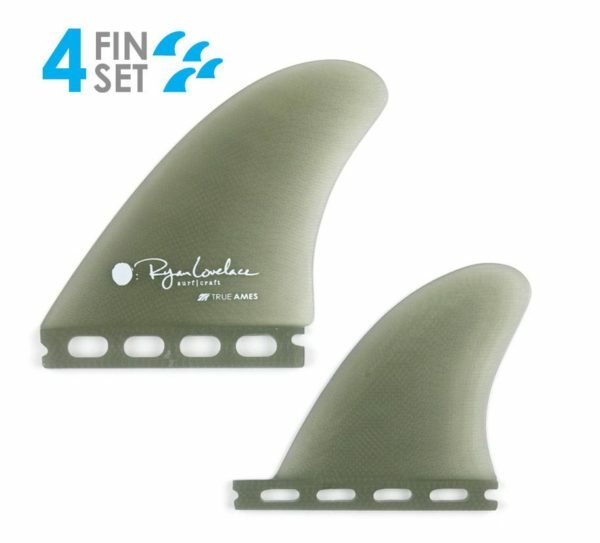 A quad set with softer curves than usual, look for positive drive and flowy turns. This setup is meant to complement down the line surf by providing smooth transitions and speed from one turn to the next. A quad set with softer curves than usual, look for positive drive and flowy turns. This setup is meant to complement down the line surf by providing smooth transitions and speed from one turn to the next. 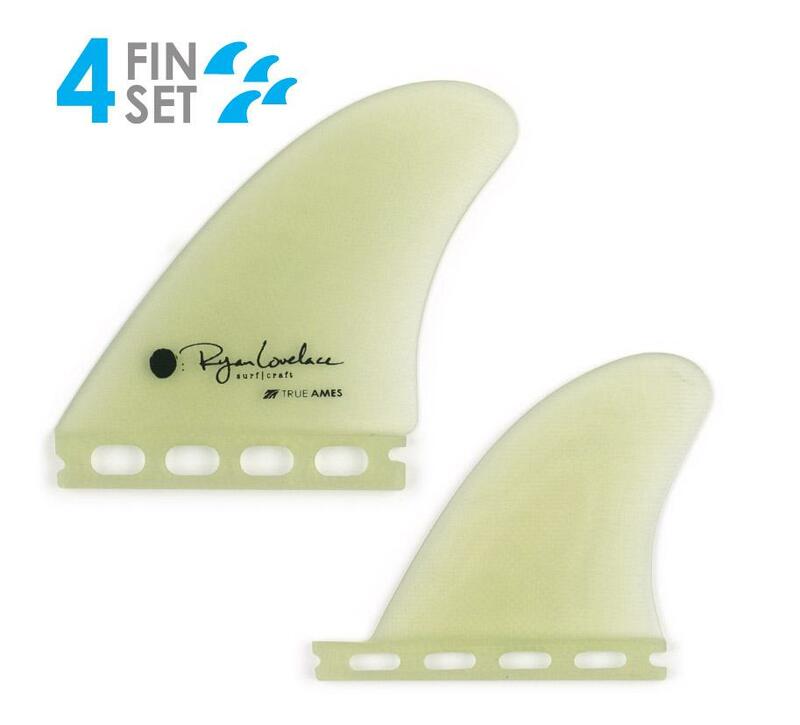 These fins truly compliment your board, giving you a ride that’s smooth and finessed. Available in Clear or Smoke.